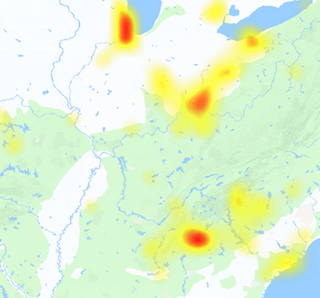 Foxtel Outage: Whenever you are experiencing Foxtel outages, visit us we have tools for outage detection, no matter if Foxtel Go not working or any other internet issues. 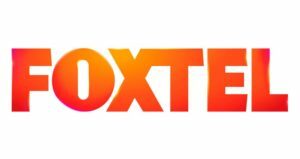 Foxtel is an Australian pay television company which was founded in 1995, and its owners are Telstra and News Crop Australia. Foxtel offers cable TV, Satellite TV and IPTV with a slogan ‘Make It Yours.’ at Foxtel connections you can get access to these services Foxtel Digital, Foxtel HD, Foxtel Download, Foxtel Go, Foxtel Play, Foxtel on Demand, Mobile Foxtel, Foxtel magazine, Foxtel on PlayStation Network and Xbox Live and Presto. Normally the Foxtel services works fine but problem can occur and so it do, commonly reported problems are related to Foxtel streaming, login issue, unable to access on demand, TV guide not working and some other issues which are reported by users. The service is provided in result of a joint venture between Fox and Telstra, and gets the name Foxtel. Issues are not reported so frequently however they do occur, that’s why we have created this page which will help you to report the problems and also check the current status of your Foxtel services.